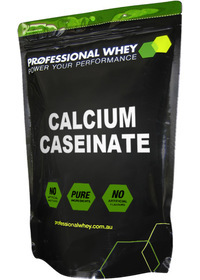 Casein proteins are slow release proteins that are perfect for use as part of a blended protein mix or at night time to ensure a sustained release of protein for hours following consumption. 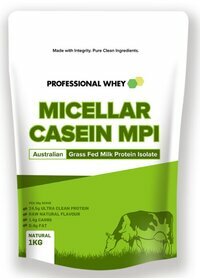 Casein protein powder is extremely dense and is perfect for those that want to feel fuller for longer i.e dieting. This is because when it enters the stomach it absorbs water and inflates creating a “fuller” sensation, reducing appetite while steadily releasing essential amino acids. This slow release of protein means that muscle catabolism is reduced as your body has a consistent and longer supply of amino acids in the blood.